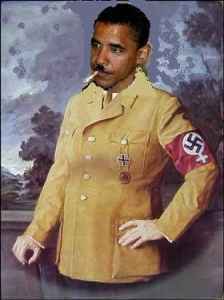 Hitleriffic - More fun than a barrel full of Nazis™: Obama is like Hitler to racists. 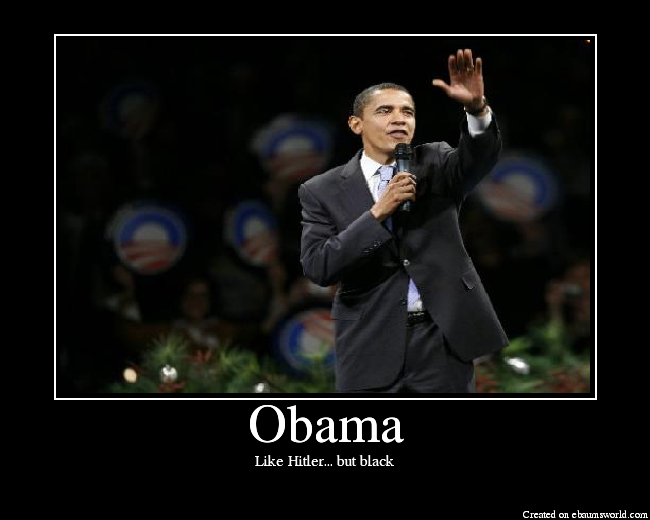 Obama is like Hitler to racists. This guy has a good take on things. Liverpool man has Hitler's bus pass siezed.